Start taking classes at Risefit and other studios! There are no upcoming “Metafit” classes on this day. 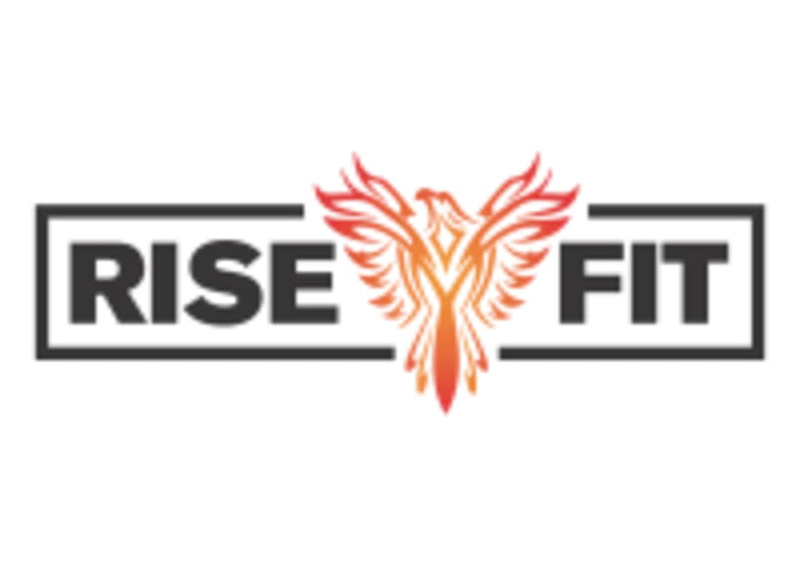 First Session at RiseFit They expect you to fill in a waiver prior to you arriving for your first session. (copy this link to into a new browser window to access; www.smartwaiver.com/v/classpass/) They expect you to arrive a 5 - 10 minutes prior to meet your coach and complete orientation of the club. Please bring a water bottle and a towel. Water bottles can be filled using the filtered water tap in the member's area. Expect to be greeted with a friendly smile from staff and a wagging tail from Georgie the gym dog. Risefit is located at 389 Newcastle Street, Northbridge WA. The closest cross streets are Newcastle and Fitzgerald St. Fantastic class and instructor as always ! Excellent class !! Great solid HIIT workout, exceptional friendly and very experienced trainer, very friendly and supportive workout environment, pushed hard to work within your own fitness level. Small group setting. Possibly favourite work out and environment.Will come back again. Thanks Greg.